Allow us to make an assumption: You have bought a new mobile phone for almost $ 1,000, but you are not satisfied with the performance of some of the next generation games, right? Games with heavy graphics do not work smoothly on mobile devices: You’re dealing with micro-stutters, and when multiple players appear on the screen at the same time, you experience FPS drops. Perhaps you have left playing games that use all the features of the Unreal 4 engine like PUBG, just because you cannot get the performance you want. Do not worry, even those who buy the most expensive mobile phones on the market are experiencing the same problems. The reason for this is the Android architecture: The Android platform still does not fully utilize the power of mobile hardware and cannot benefit from intermediary architectures such as DirectX. The game engines developed for the PC platform cannot, therefore, be successfully adapted to mobile platforms. Even if you own the most advanced mobile hardware out there, you cannot get the performance you want. Well, good thing you have other options. Thank God for BlueStacks! The new BlueStacks 4 brings together the best of different architectures such as Windows and Android. Thanks to the deep integration we implement, we can run Android runtime on the Windows platform with virtually no performance loss. 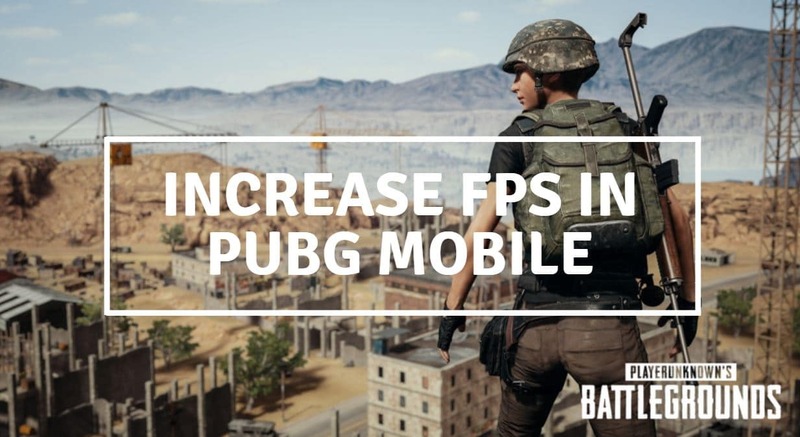 Mobile games can benefit from your computer’s hardware, which results in a tremendous performance boost. The PC hardware is so powerful that even the most advanced mobile games can run easily: BlueStacks 4 allows you to transform this power into an enjoyable gaming experience without ever having to deal with technical details. So how does BlueStacks 4 really perform? What are the results of the real world tests? Here we have compared the Samsung Galaxy S9 +, which has the most advanced mobile hardware at the moment, to BlueStacks 4: You can see the results in the table below. The data in the right column shows how much performance improvement BlueStacks 4 has achieved. (*) When compared with a fresh Samsung Galaxy S9+. We just opened the box, installed the games and ran them. The results represent the combined results of the overall performance increase, including FPS. Among the other benefits of using BlueStacks are Big screen, accurate controls, multitasking, and uninterrupted gameplay. Our collaborations with game developers and hardware producers enable us to seamlessly transfer mobile games to the PC platform and deliver an incredible performance boost. BlueStacks 4 is the most advanced Android gaming platform for this reason: You will no longer lose a match due to FPS drops, and you will not have to restart a game due to the “frozen” interface. BlueStacks 4 will always give you the best performance. We invite all players to try out the new BlueStacks 4: Do not forget to share with us the results of the performance boost you get! Download the New BlueStacks 4 Now!